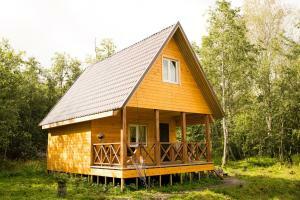 A-HOTEL.com - Luxury and cheap accommodation in Kirkkolakhti, Russia. Prices and hotel, apartment booking in Kirkkolakhti and surrounding. Featuring free Wi-Fi and a Finnish sauna, Club Hotel Gardarika is located on the Yanisyarvi Lake shore, 10 minutes’ drive from Vyartsilya city. Full English breakfast is offered daily. Apartment on Mira 8 is situated in Vyartsilya. The apartment has 1 bedroom and 1 bathroom with a shower. 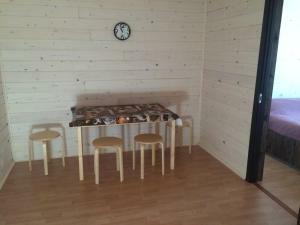 Located in Sortavala, Riekkalansaari mini hotel offers a terrace and free WiFi. The rooms include a shared bathroom with a hair dryer. 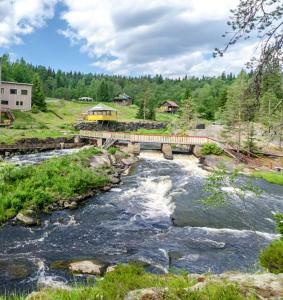 Located in Sortavala, Guest house Blagodat features a terrace. Certain rooms at the property include a balcony with a mountain view.